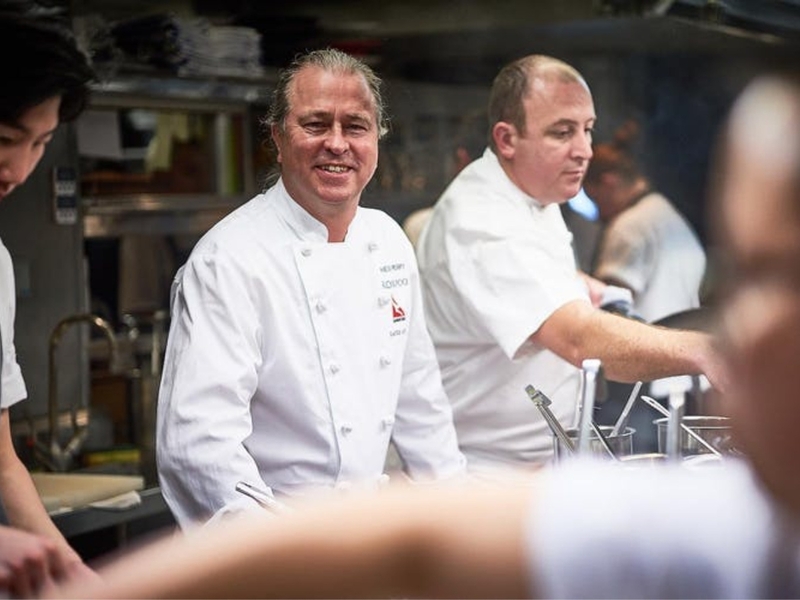 The Blue Water Grill – the restaurant that changed how Australians enjoy seafood. Neil Perry rewrote the blueprint for what a seafood restaurant should be with his 1986 restaurant Blue Water Grill in Bondi. 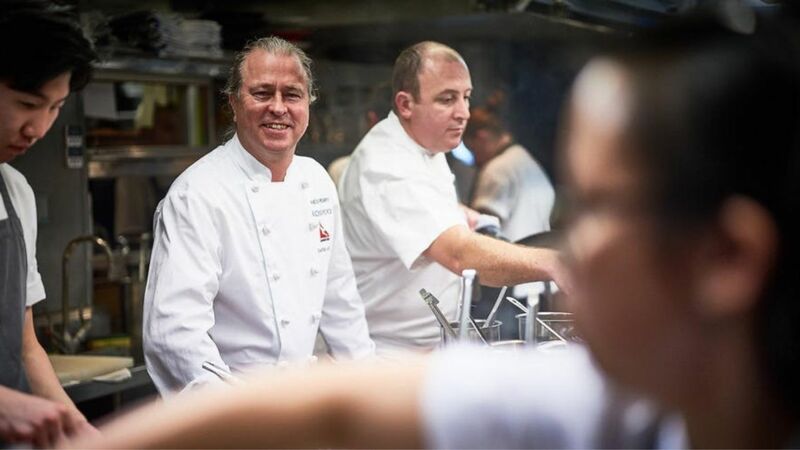 Returning to Noosa Food & Wine, he’ll join old friends Katrina Ryan, Peter Kuruvita and Andy Davies at Noosa Beach House Peter Kuruvita, showcasing a retrospective of the restaurant's greatest dishes with matched wines. Please note: 11.30am arrival for 12pm sit down.